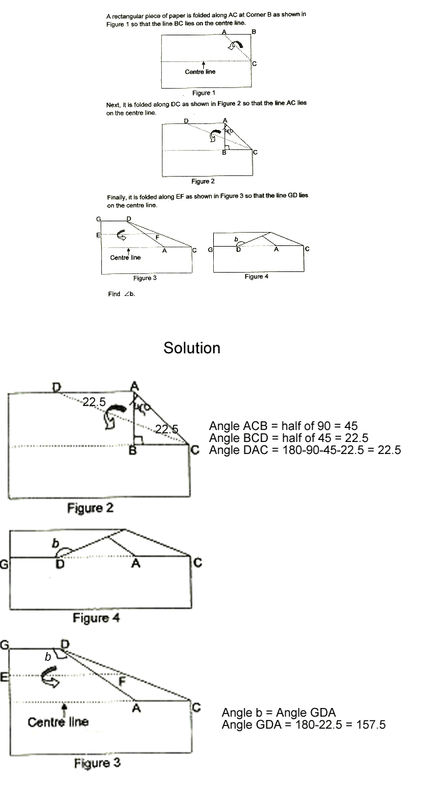 Some questions involving angles involve adding everything up. Here’s an example. Maths tip: Got this good question from a reader that I’d like to share. Looks challenging! 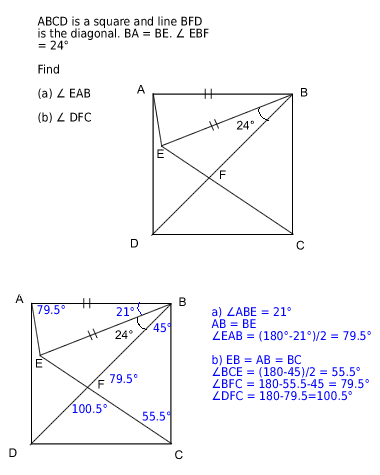 Maths tip: Here’s a challenging angle question – testing your spatial reasoning and understanding. Have a go!